Sixty-five percent of employers are researching you on social media to see how you present yourself. So those wild photos of your last trip to Vegas may not be what you want them to see. First, update your profile picture. Try to maintain a current and professional headshot, use the same one across all your accounts for better personal brand recognition. Steer clear from something too personal or offensive. You should also refresh your bio or about me section, tailor it to your career or life goals. Also remove unnecessary information, like your address or birthday that you shouldn’t really share publicly in any case. Don’t forget to review your hashtags to see if they are appropriate. It’s important to keep your profile fresh and up to date, but remember what you share can make you vulnerable professionally. 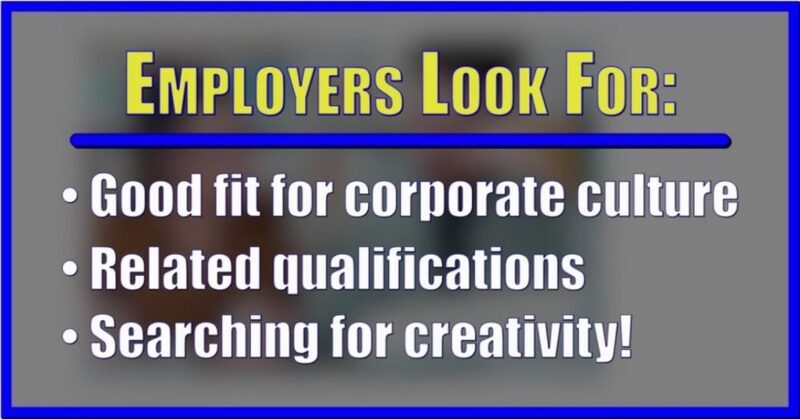 The website Workopolis reports the top three things employers are looking for is if you will be a good fit with their corporate culture, to find out more about your qualifications, and to see if you are creative! And remember some employers still check your social media accounts, even after you’ve been hired. So, make sure to review your company’s social media policy if they have one. The world of targeting ads on social media is not a new development, but now it seems this has extended to employers!